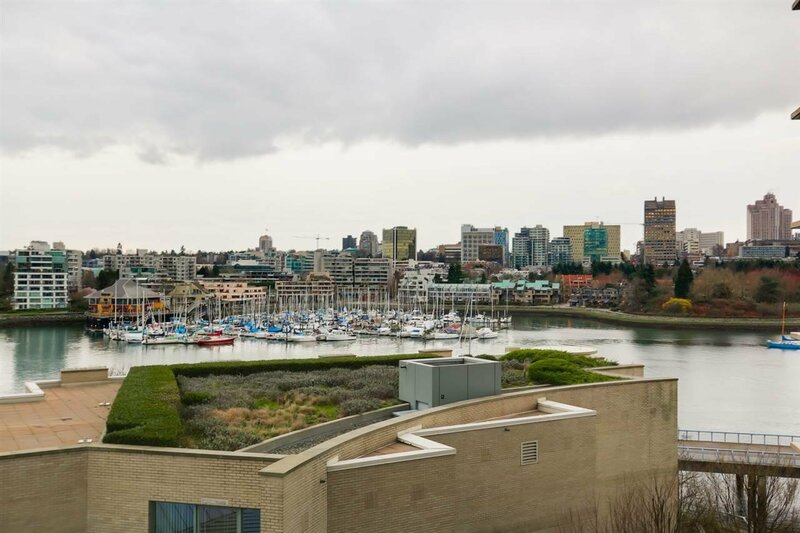 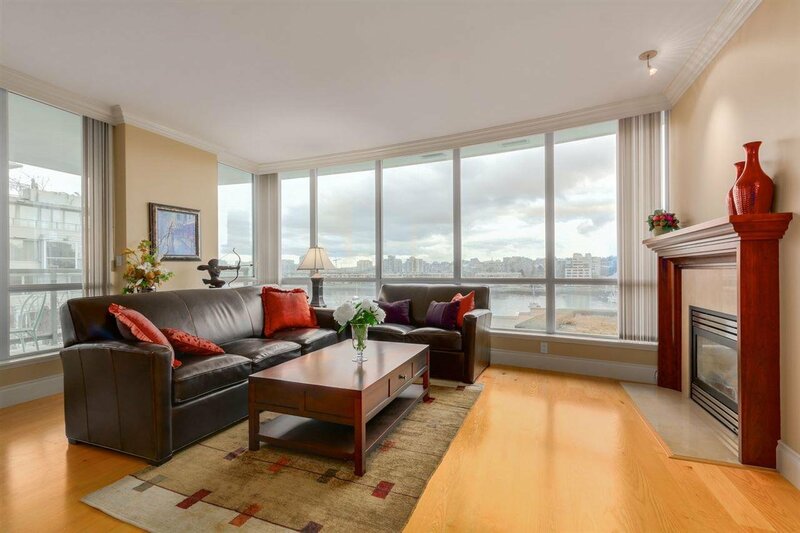 605 - 1328 Marinaside Crescent, Vancouver - SOLD | Michael J. Chiu - Royal Pacific Realty Corp.
An AMAZING CLASS A building - Best Waterfront Location and Quality. 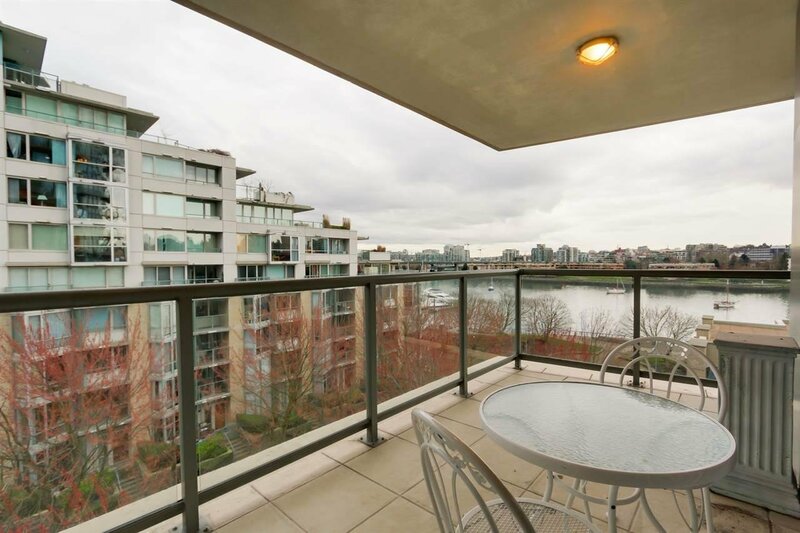 Tucked away from the bridge, traffic & Noise yet Enjoy All that Vibrant Yaletown has to offer. 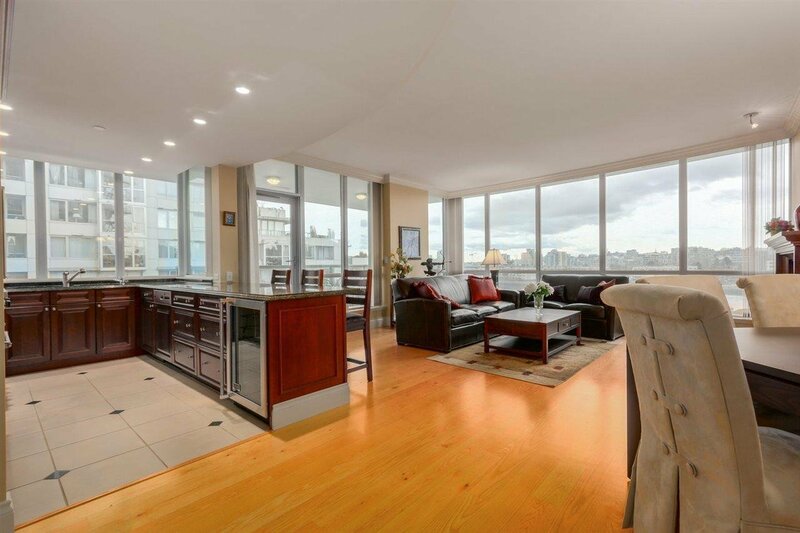 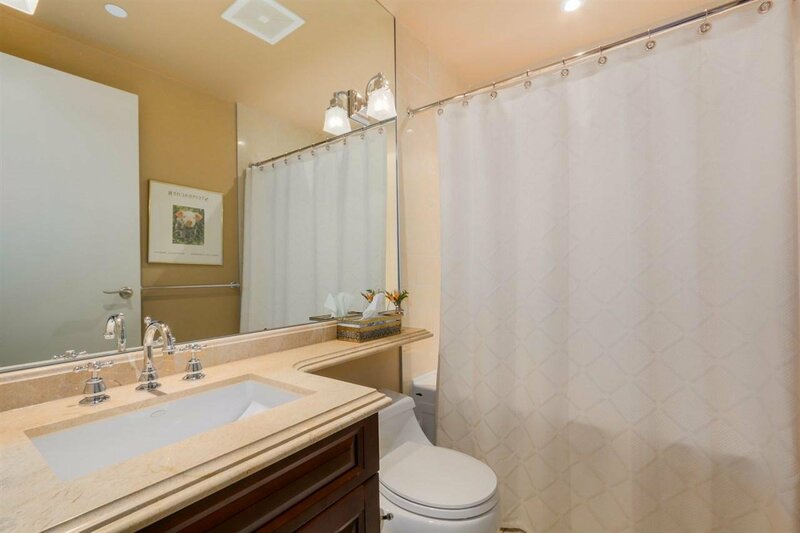 Spacious, Large 2 Bed/2.5 Baths Corner unit with plenty of storage and closet Space. 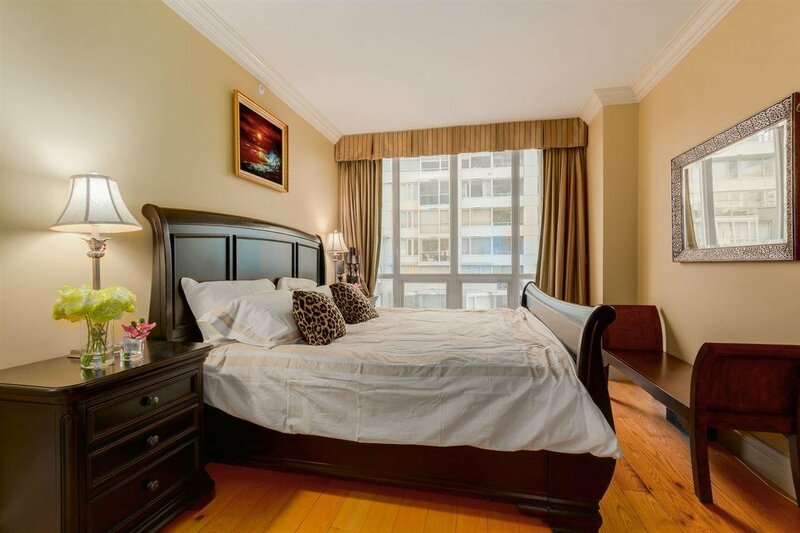 Larger sized Master Bedroom has a beautiful Ensuite, His/Her Closet and separate Den. 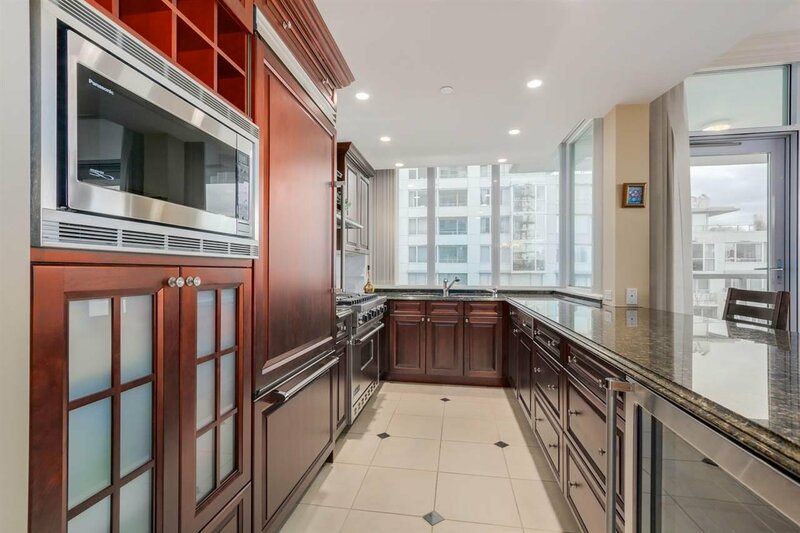 Big Gourmet Kitchen feature Subzero Fridge and German SS Appliances, Hardwood Flooring, AC, Fireplace, 9 feet ceiling..and the list goes on. 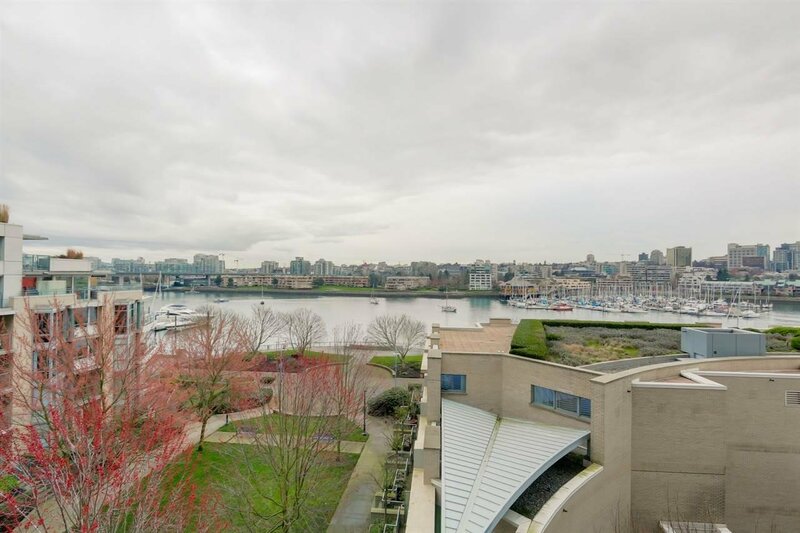 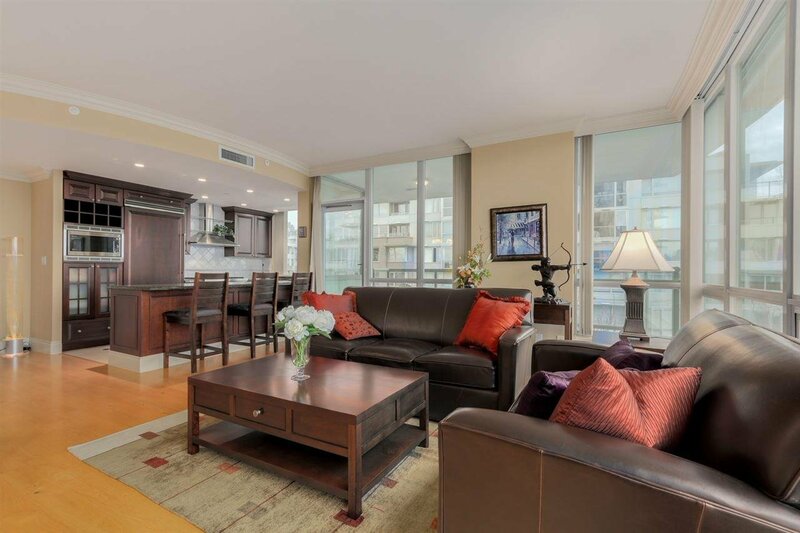 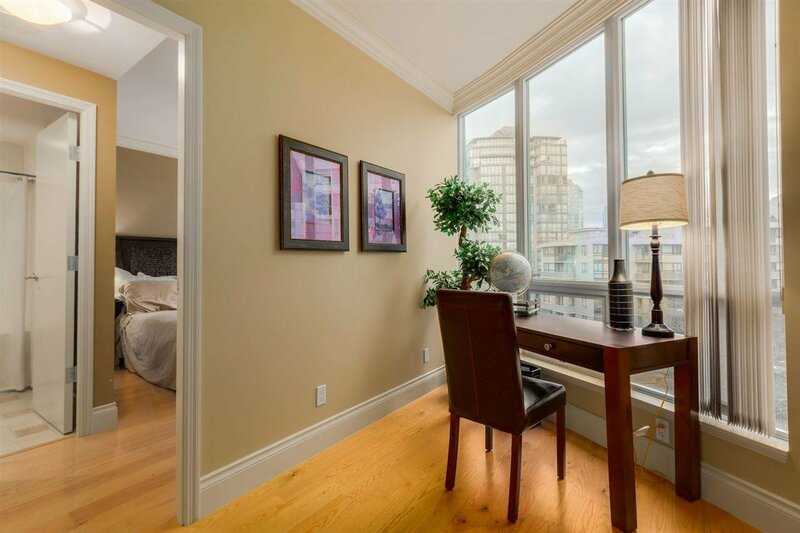 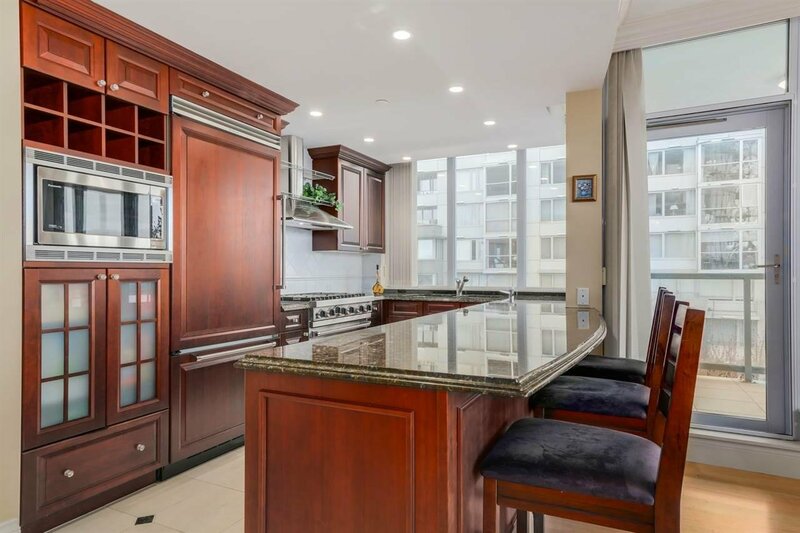 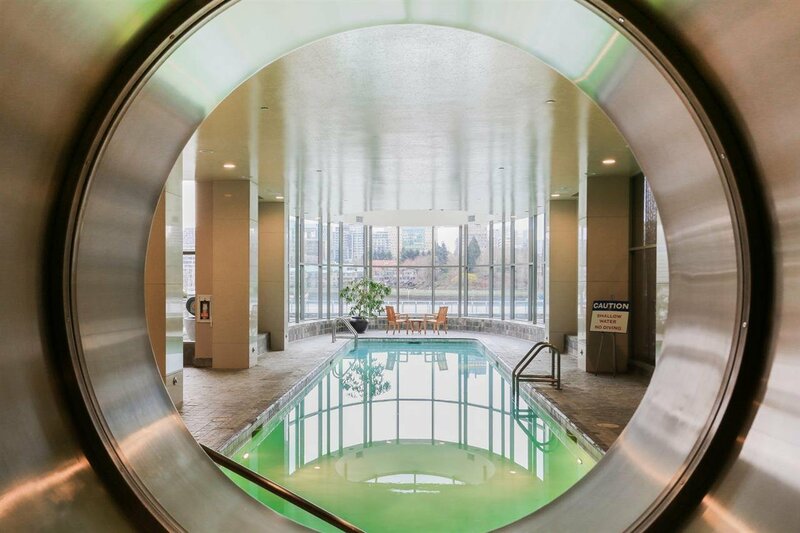 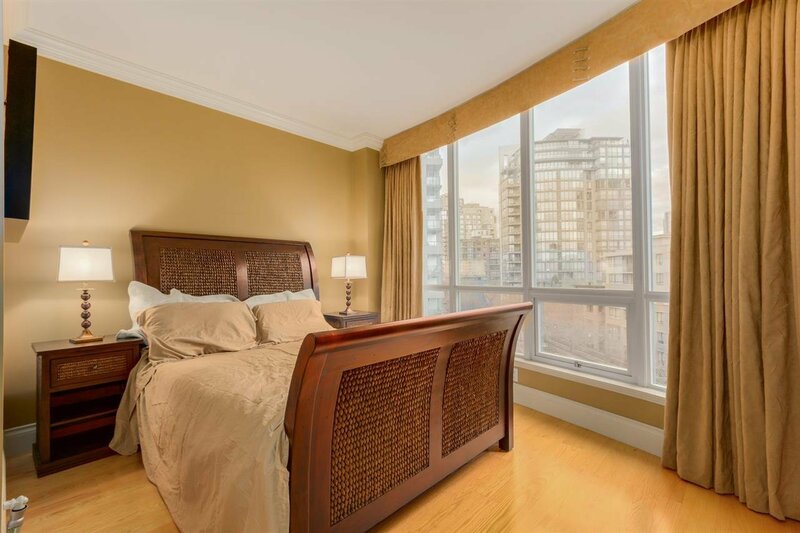 Private 2 car Garage, 24 Hour ConciergeSteam/Sauna, Gorgeous pool/Hot tub looking out directly into Yaletown Marina/Seawall. 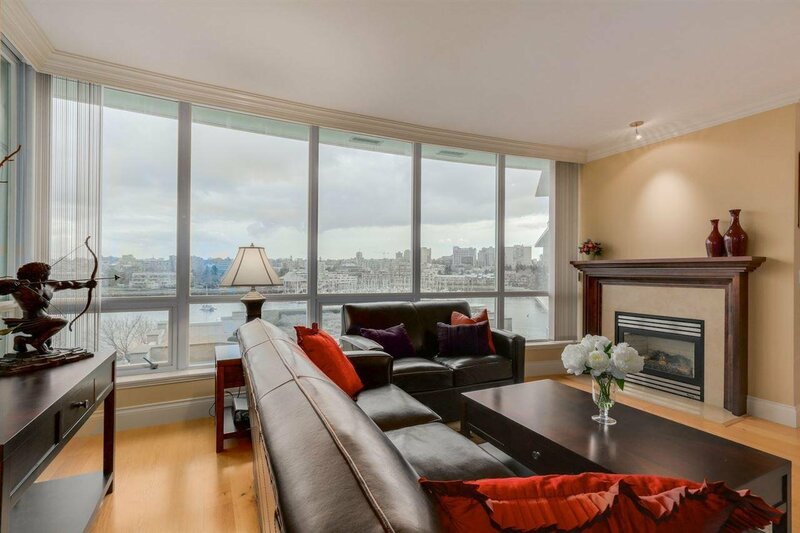 Only 4 units per floor. 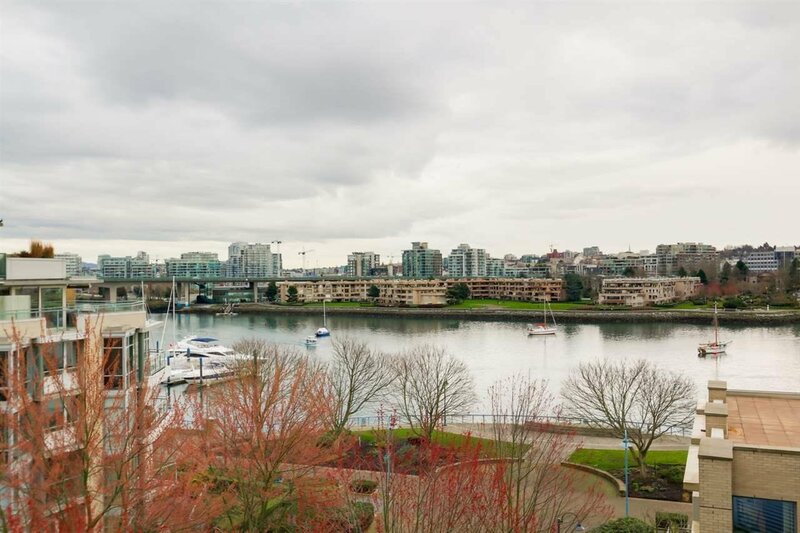 One of Concord Pacific's Best and finest! 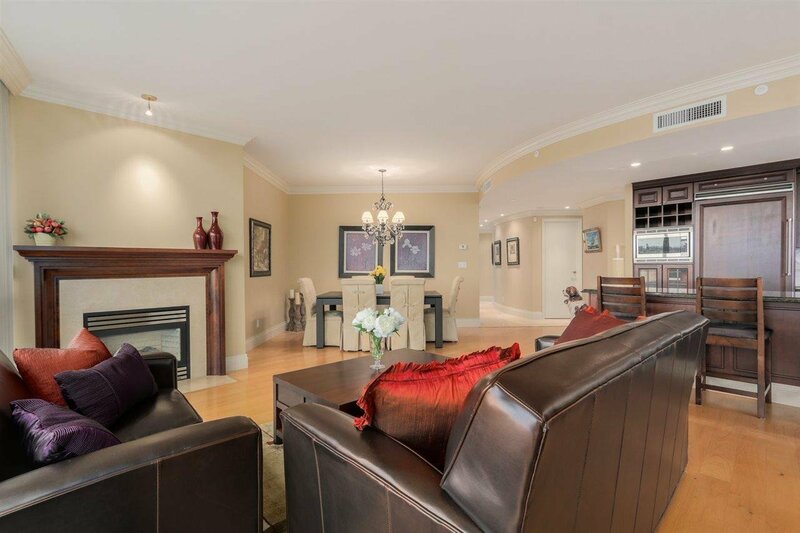 PRIVATE LARGE 2 Car Garage with space for storage. 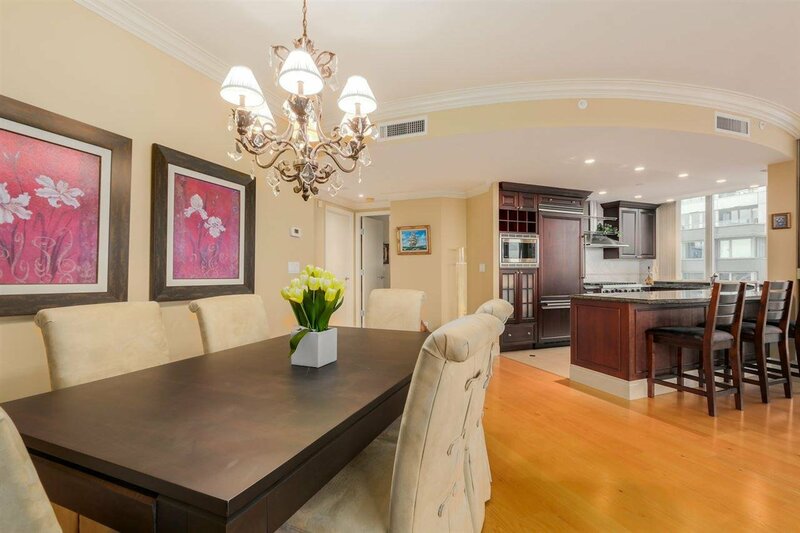 Please visit Agent's Website for VIDEO TOUR and more pictures.